It is 420 ladies and gentlemen. It is your time to get high! Flosstradamus loves to get high. He did release a vaporizer mixtape combination. 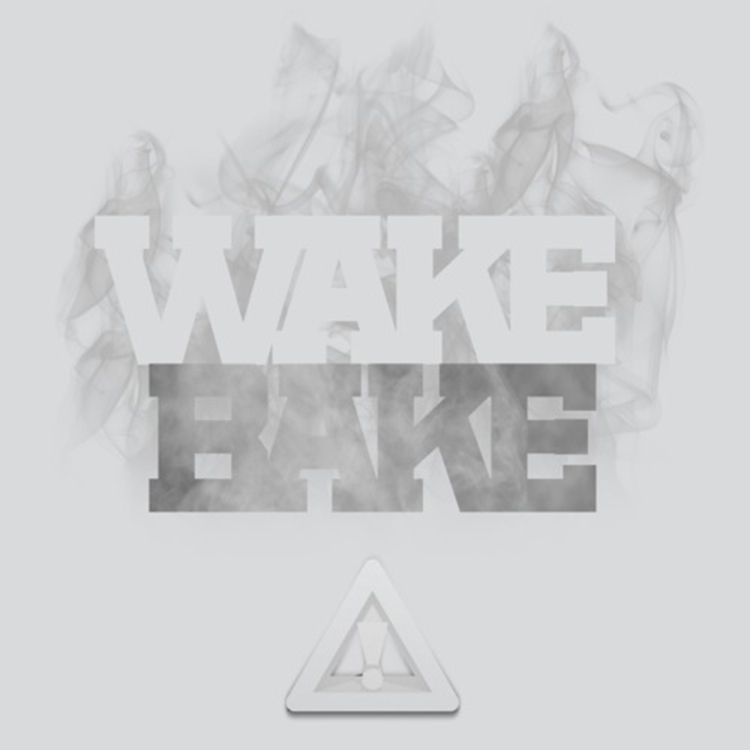 For this four twenty, Flosstradamus released his latest EP titled Wake & Bake. This album is absolutely dirty. Some great music all with weed relations on it. They are all typical Flosstradamus type tracks with heavy bass that smack you hard in the face. He has even brought on Baauer for a remix and featured Travis Porter on another track Check out this sick EP. Download it because he is releasing it for free.